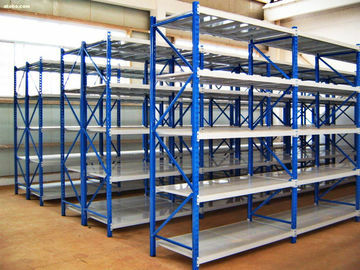 The Long Span Shelving System is the optimal system for manually storing small to medium-size products. This product is versatile, given its adaptability to any type of unit load; selective, as it allows immediate access to all unit loads and/or references stored; and dynamic, since it is easily assembled and/or disassembled, and components are also easily replaced and/or added. The range of accessories and possible system configurations allow it to be adapted to any type of goods. 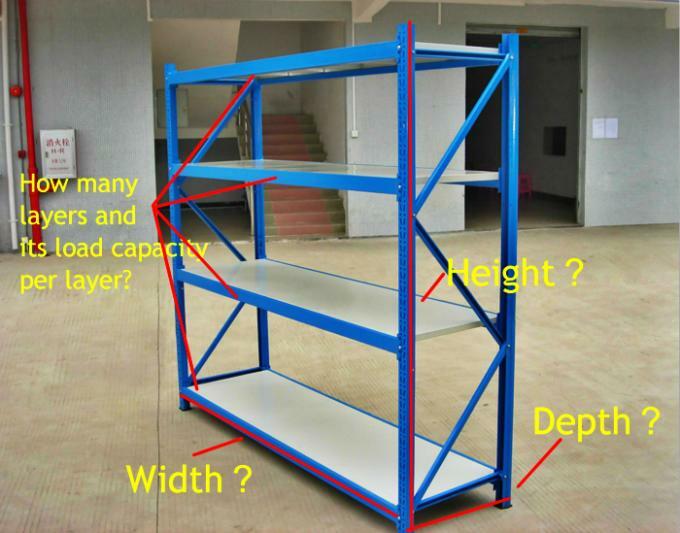 Although it is a hand loaded system, it utilizes the full height of the facility, since higher levels can be accessed using mechanical means (S/R cranes or order-picking trucks) or through walkways located inside the shelving system. 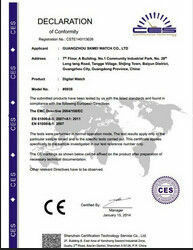 Especially suitable for those small in size but large quantity products like retailing industry. Our free services include consultations and sample CAD layouts of your proposed rack system. 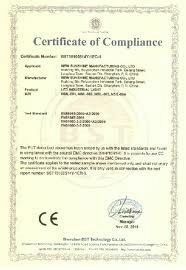 Our design experts can analyze your application and find an application specific solution for you. 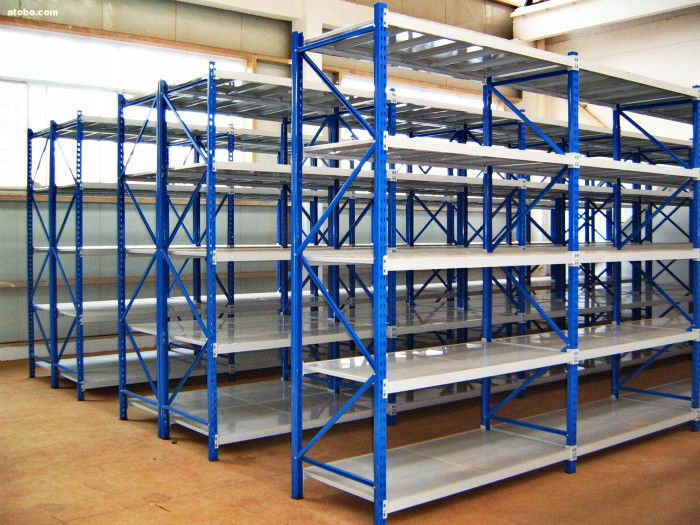 Get the racking system you need at the best price guaranteed.